Adolf Hitler did have one really good idea. (Yeah, we know this is an unpopular statement; but hey, it’s the truth.) His desire to put the German people on wheels, much as Henry Ford had done with the Model T for Americans, ultimately led to the development of the Volkswagen Type 1—the car also known as the Volkswagen Beetle. Interestingly, a number of car designers had worked on the idea before Hitler put it forth. There were several competing concepts already in progress. One such designer, Ferdinand Porsche, had been trying to get a number of manufacturers interested in such a project for a number of years. A prolific designer, Porsche built what he called the "Volksauto" from the ground up in 1931, putting together a car with an air-cooled rear engine and torsion bar suspension. The "beetle" shape came about because the car had to be rounded to improve its aerodynamics in order to get the most benefit from the small engine. 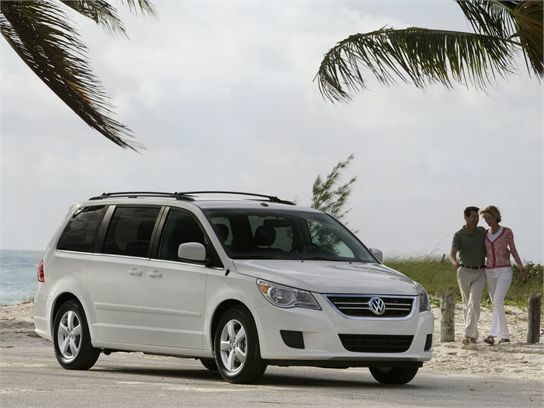 VW ultimately sold some 21,529,464 of the cars worldwide—easily making it the best-selling automobile of all time. Today’s VW lineup includes sport utility vehicles, family sedans, hatchbacks, a hardtop convertible coupe (with a sunroof1) and yes, a contemporary version of the Beetle. 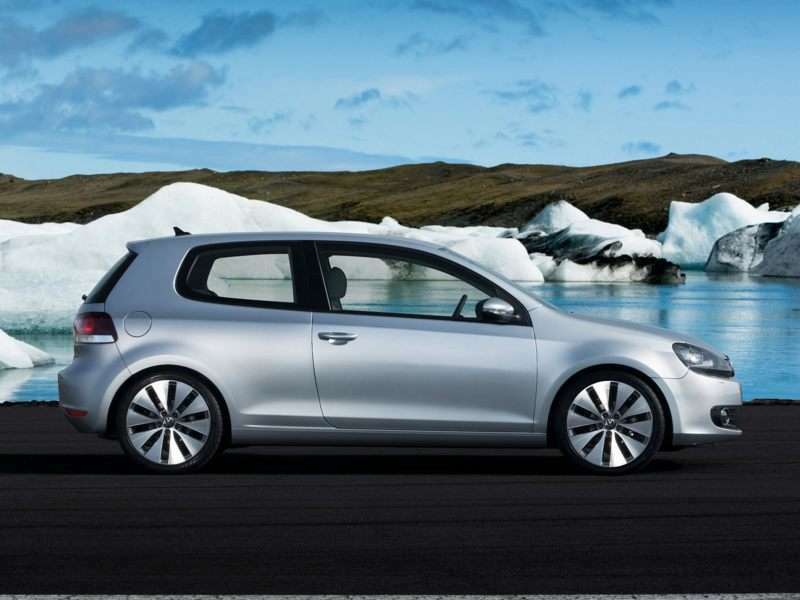 Autobytel’s Volkswagen reviews cover the technology behind these cars, their engines, their unique drivetrains, and their distinctive dynamic attributes. Our Volkswagen reviews also offer detailed analysis of the performance, interior treatments, safety equipment, and our honest evaluations of how new Volkswagen cars compare to their competitors.